Well its the first Father's Day in our household - so I am paying attention to all the cute gifts they have for daddy these days. I thought I'd share some of my finds in case any readers are stuck for a gift still. 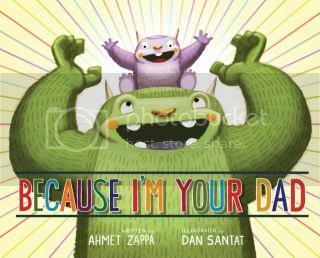 I'm loving this "Because I'm Your Dad" book by Ahmet Zappa. The drawings are awesome and the writing is perfectly quirky. I'm sure the Zappa family knows something about quirky. Burts Bees has these adorable personalized onsies for $10 - that are cute and simple. Great dad photo gifts are available over at York Photo and you can get 50% off Dad gifts for the next few days (thru June 11.) I got my hubby a phone case for his new iphone. (I'm not ruining the surprise - he already has it.) 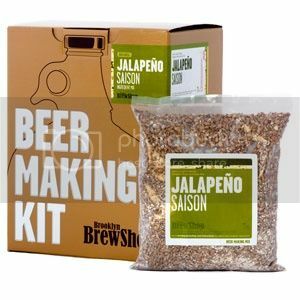 The code for 50% off is: DadsGifts. Just some ideas... anyone else have some interesting Dad's Day gifts?